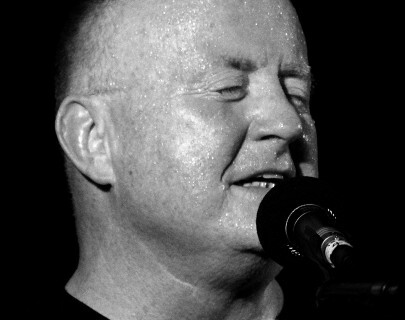 The legendary Christy Moore is one of contemporary Irish music’s best-loved singer-songwriters. With a successful recording career spanning over 40 years, his stature and influence in Irish roots music is unparalleled. Christy Moore has been singing, writing and collecting songs for most of his life. He has been on the road since 1966, and has made over 30 albums, both solo and with the prestigious bands Moving Hearts and Planxty. 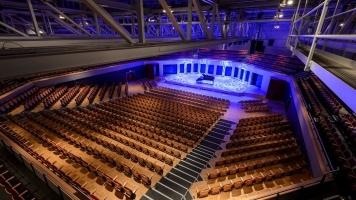 His live performances have run the gamut from small folk clubs in Ireland and England to premier concert halls throughout the world.